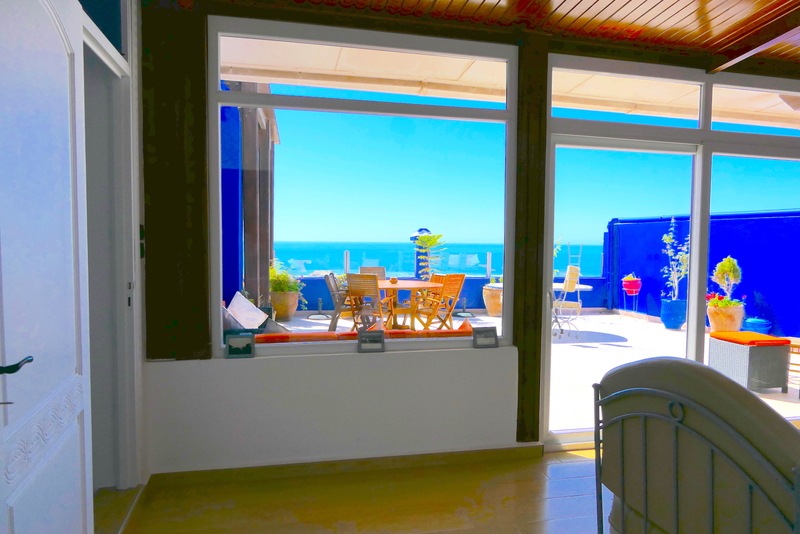 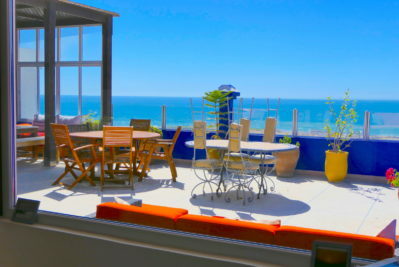 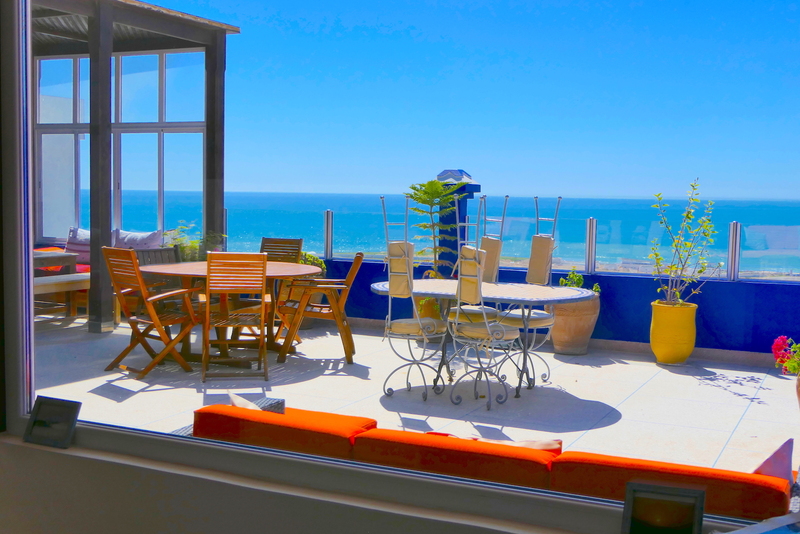 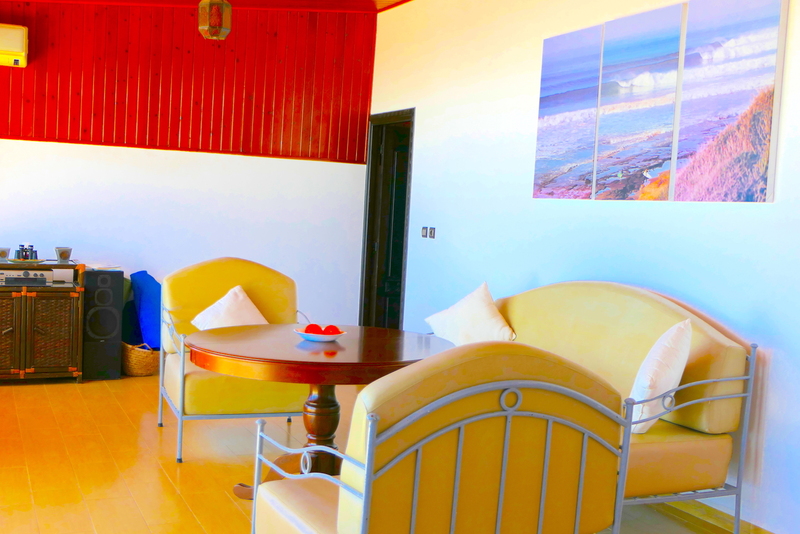 The Surf house Morocco is based in a peaceful Berber village located a few kilometers south of Taghazout. 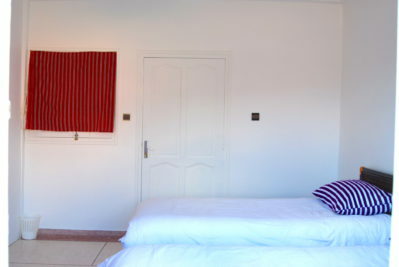 15 min north of Agadir city and 45 min away from the airport (El Massira). 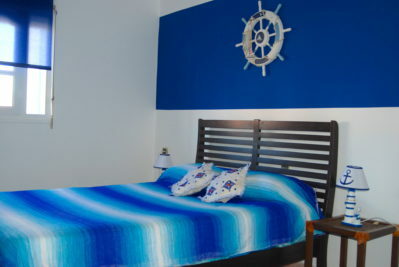 It’s a perfect place where you can relaxe really feel like you’ve gotten away from it all. 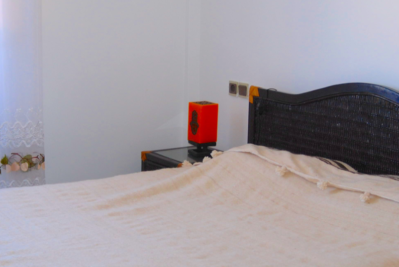 We guarantee you that you would love our property, you are looking for a nice, clean, comfortable rooms, taste the real Moroccan cuisine, and relax from work than this is the right surf camp for you. 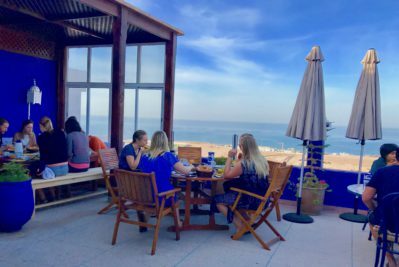 The outdoor dining area is a perfect place to chill out, forget your worries and mingle with other surfers and travelers from around the world. 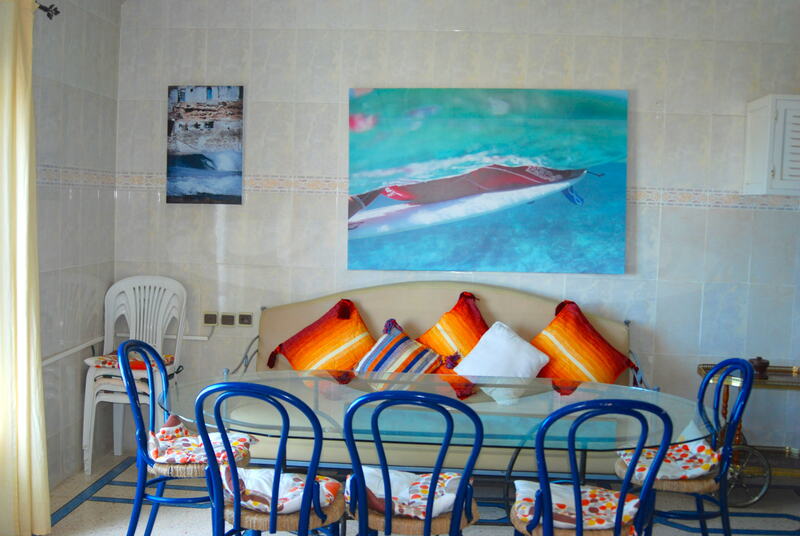 Breakfast and dinner are provided as standard with the accommodation, but feel free to make use of the fully stocked kitchen. 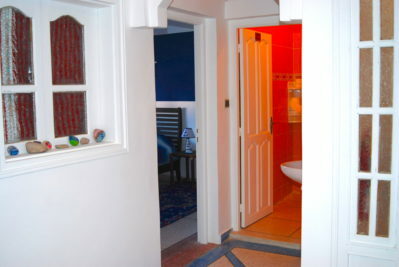 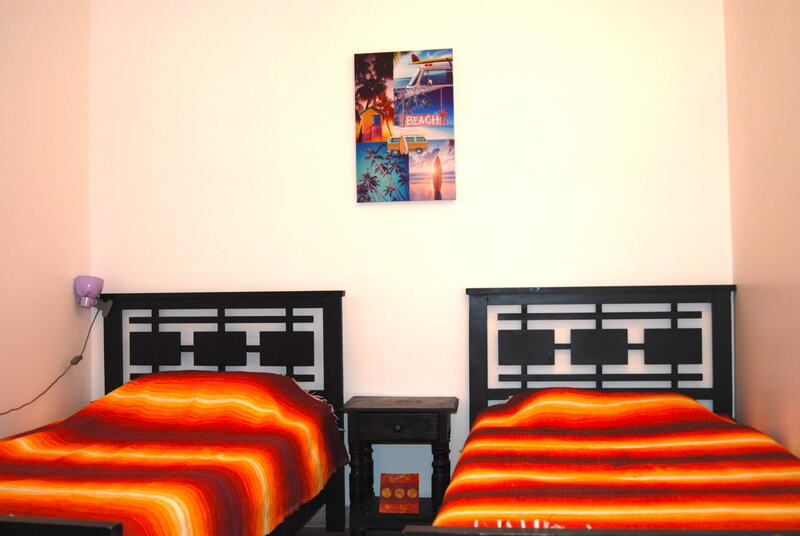 The rooms are hostel-style shared accommodation, but you can choose to stay in a private room if you wish. There is also a communal high-speed internet access point. 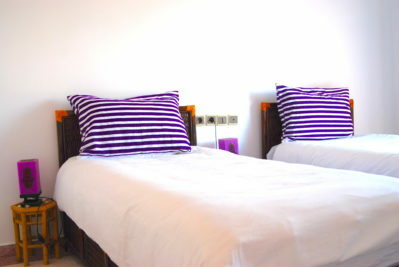 The basic price at Hee nalu surf camp Morocco start from 20€ per night per person in shared room. The rooms are cozy, comfortable with an amazing sea view in all commun area. We are open all year around, be sure to check the different packages, or contact us for more information.